Can Hair Transplant Improve Hair Density? Hair loss is very common problem among both men and women and in most of the cases it leads to baldness. 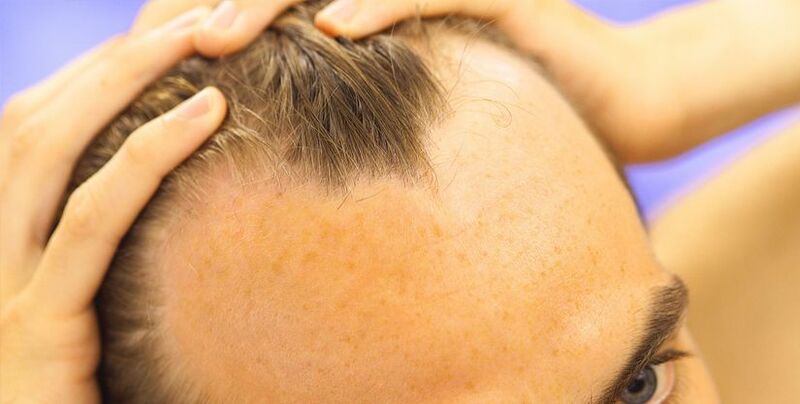 Hair transplant is an excellent and lasting treatment option for baldness but it is also becoming popular for improvement in the density of hair. It really improves the density of hair but the results vary depending on various issues. Let’s have a look how the procedure is performed and how it can help you in improving the density of hair. Hair transplant is the procedure in which hair follicles are extracted from the area of scalp having denser hair and are transplanted to bald area. Mostly they are taken from back of the scalp or at the sides. These days grafts can be placed closed together than ever. Grafts can be placed in the densities ranging between 20 follicular units per centimeter square and 50 follicular units per centimeter square. Transplantation of grafts closer together can increase the density to a significant level. In some cases, placing follicular grafts closer can affect the growth rate but it does not occur in all the cases. Secondly, an experienced hair transplant surgeon can determine the suitable density of grafts for placement. Hair transplant is no doubt an excellent option as the treatment of baldness but if you are considering the procedure for improvement in the density, the results may vary. In case of improving the density of hair, the procedure proves to be more effective for men as compared to women. This is because in men hair thinning occurs in the crown or as hair line recession while women suffer from diffuse hair loss instead. Diffuse hair loss is the overall thinning in all the areas of scalp including the back and sides, which are the donor sites in case of men. Hair transplant is effective if they suffer from distinct pattern baldness that is similar to male pattern baldness. In men, the areas at the back of scalp and at the sides are stable sites and hair and follicles do not get affected in these areas even if hair thinning is occurring in rest of the scalp. This makes them good candidates for hair transplant even if they want to improve hair density. However the results may vary depending on other factors associated with the procedure.